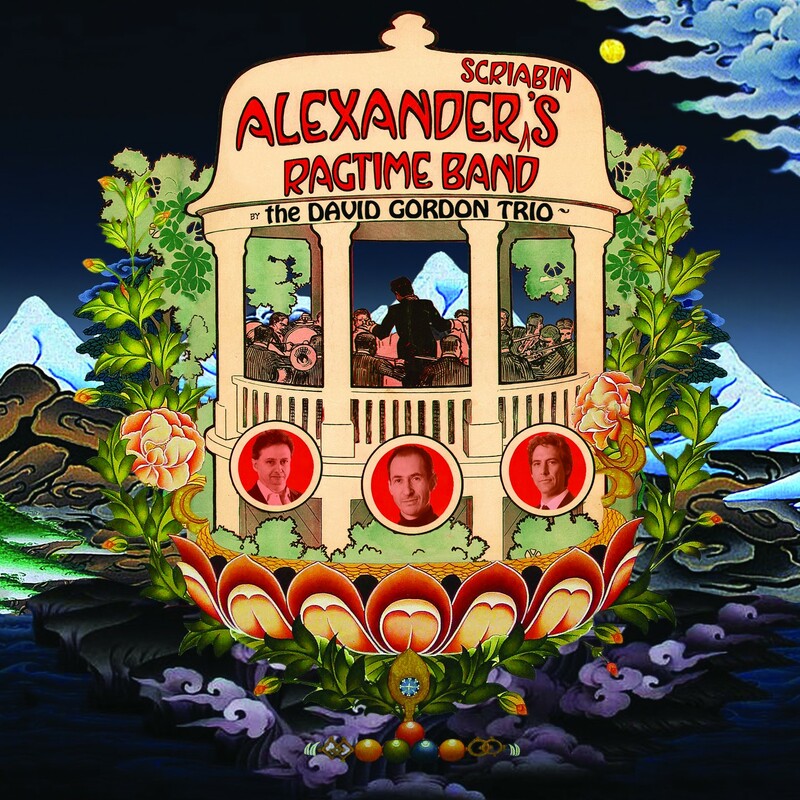 Debut CD by this acoustic supergroup featuring singer Jacqui Dankworth and compositions by pianist David Gordon. Also features the UK's leading jazz string players: Chris Garrick (violin) and Ben Davis (cello). 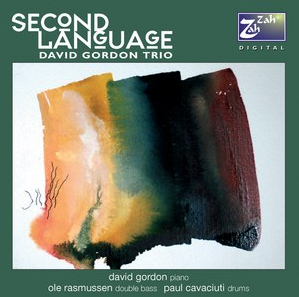 The trio's sixth and latest CD, this recording breaks new ground not just for the trio but within the jazz literature, setting Scriabin's bijoux-like compositions to a variety of jazz beats, but also putting this music in the context of popular music of the time of Scriabin's death, 1915. 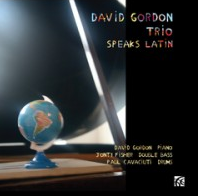 David Gordon Trio Speaks Latin sees the trio yet again in sparkling form. 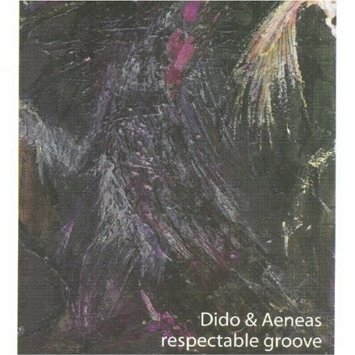 Released in 2013 on Nimbus Alliance Records, this CD takes a unique and personal look at music from South America, drawing both on popular music from that continent and songs which capture the revolutionary spirit of the 60s and 70s. 'Standards', including versions of Tico Tico and Quizas Quizas Quizas, played like never before, together with originals and Latin jazz tunes by Egberto Gismonti and Lyle Mays, make for a spicy feast for all lovers of jazz and Latin music. 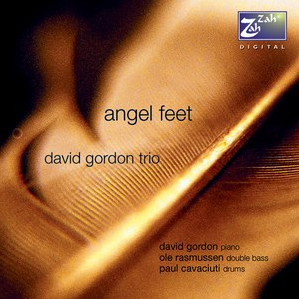 The third disc from the David Gordon Trio was the culmination of two years' intensive work. 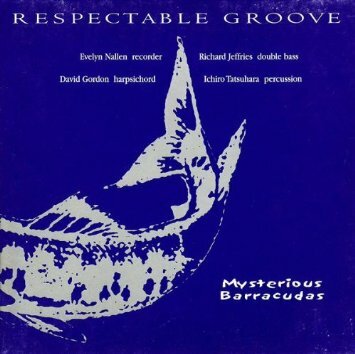 The recording is a landmark in the trio's development, and their particular style of jazz features Celtic, 'acoustic groove' and classical - even baroque - influences, and also includes the appearance of a tango and a rhumba. In trio playing, as in life, it’s necessary to emerge from the nursery and to mature. 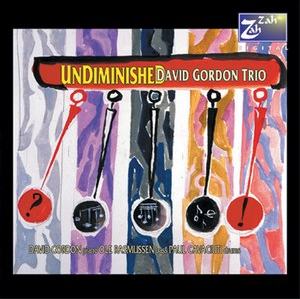 ‘Undiminished’, the follow-up, is the ambiguously-named title-track using much more of the language of contemporary jazz, and includes a last-minute experiment in adding to the already-rich texture. 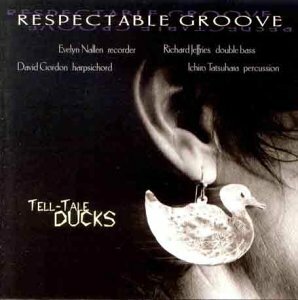 Interplay, odd-metre and experimenting with standards are all explored on this ever-popular recording. 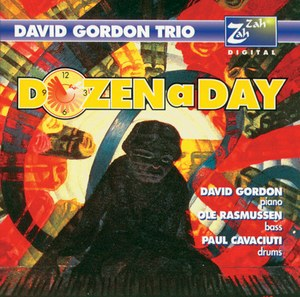 Dozen A Day is the result of an extraordinary day of recording at London's famous AIR Studios. The trio re-creates the sparkle and clarity of its live performance in a mixture of original compositions and jazz standards, presenting a wonderful range of moods and contrasts. At one end of the spectrum the bright nursery rhyme quality of the opening track 'Mister Sam' to the lullaby elements of 'Blue Pyrenees', the poetry of 'How Insensitive' and the evergreen 'Looking Up'. A thrilling debut album from this young trio.